NO ACCIDENTS!!! FULL CARFAX AVAILABLE!!! Within the cabin, occupants will find redesigned seats complete with active headrests for the driver and front passenger, a new Nappa leather-covered steering wheel, and a new instrument cluster. Finally, GL350 BlueTec and GL450 customers are now treated to upscale burl walnut trim as standard. You promise to pay us the principal amount of $17,995.00, plus a time price differential accruing on the unpaid balance at the rate of 9.90 % per year from today's date until maturity. The time price differential accrues on a 365 day basis. After maturity, or after you default and we demand payment, we will earn finance charges on the unpaid balance at 9.90 % per year. You agree to pay this Contract according to the payment schedule and late charge provisions shown in the TRUTH IN LENDING DISCLOSURES. You also agree to pay any additional amounts according to the terms and conditions of this Contract. Disclaimer: *Prices shown online reflect Cash Price Only *Prices do not include title fees, tax, ETR and other charges and are subjected to change. 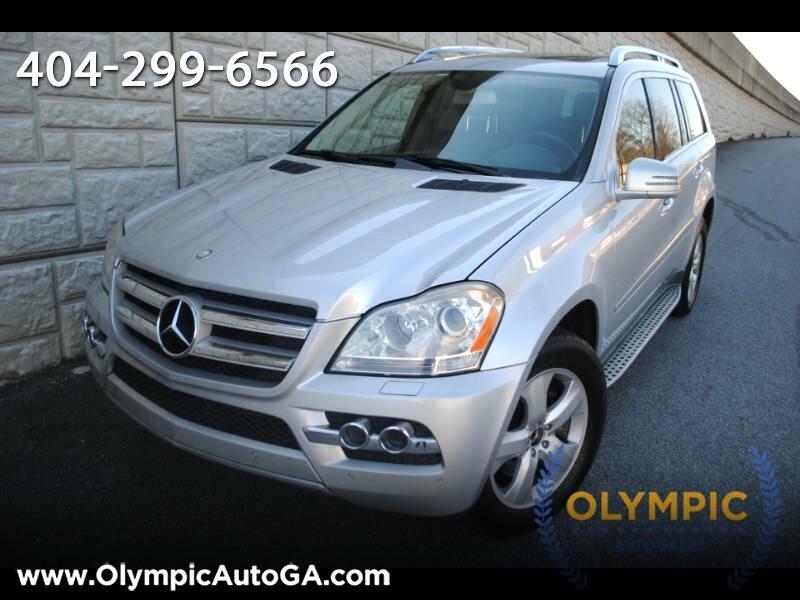 *Olympic Auto Sales provides Easy In House Financing on most cars and finance charges may apply. All cars sold As Is. Warranties are available for purchase through a third party vendor.